Visit our calendar for updates including days we are closed for winter holidays as well as special workshops offered for school vacation days. Go to: www.arthaven.org/events. SPECIAL THIS YEAR! The Charles Gallery in Gloucester is joining forces with us to present exciting original creations by local artists. Visit to preview, place a bid, and get excited for the Buoy Auction coming up January 26th....stay tuned for more! Cruiseport in Gloucester, January 26th, 5-8 p.m.
Join us for a spirited night of fundraising and family fun to support our organization! 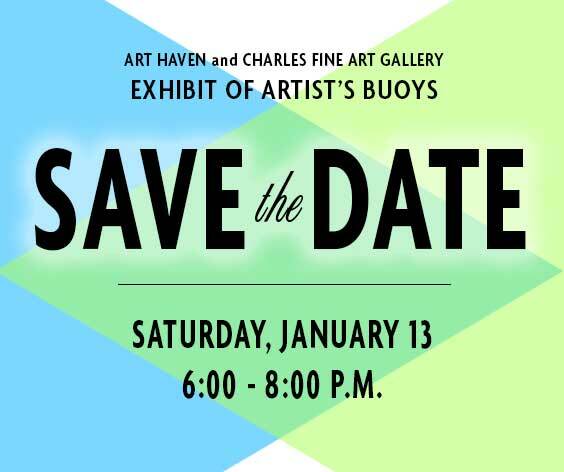 We'll have crafts for kids, light refreshments, a cash bar and a live auction featuring buoys painted by local artists. - Tickets are $15 at the door for adults. Free admittance for children. - Purchase your ticket to pick up your child's buoy. Limit one buoy per ticket. All proceeds benefit Art Haven. Special This Year -- Enter a raffle to win a package of 10 commercial grade, 3-foot, 10 guage-end lobster traps built by Brooks Trap Mill in Maine. Raffle tickets cost $20 each (Package valued at $650.00) or $100 for 7 tickets. Tickets can also be purchased now at one of three locations: Art Haven, Three Lantern Marine and Fishing, and The Cape Ann Chamber of Commerce. Lobster traps generously donated by Three Lantern Marine and Fishing. 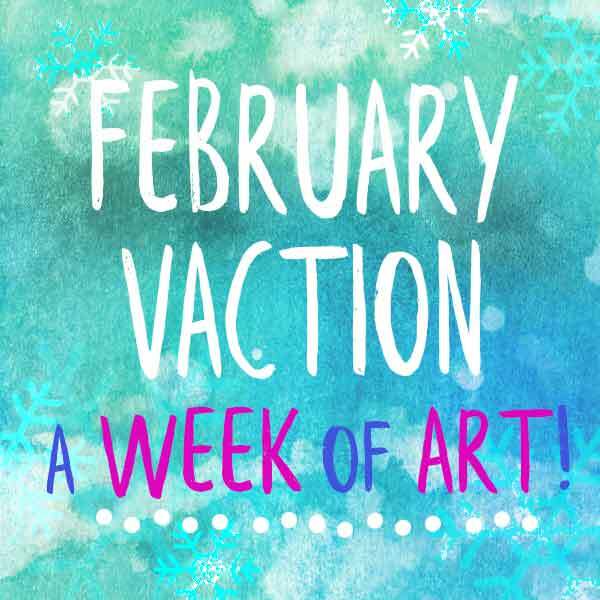 Are you looking for something fun to do over February Vacation? Get out of the cold, come make art with us! We'll have art, games and lots of fun. ... Stay tuned for more information soon!